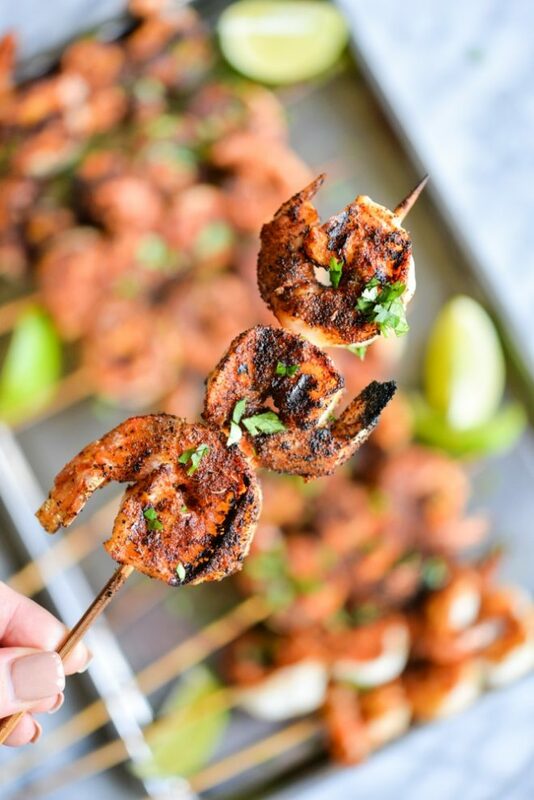 These Blackened Shrimp Skewers are first marinated in zesty lime juice, tossed in the most delicious dry seasoning, and then cooked to perfection! Enjoy them for dinner or as a finger food at your next party! I don't know what it is about “blackened” that I've always found so appealing. Maybe it's the knowledge that what I'm about to enjoy is NOT going to be bland or maybe it's because I know it's a better option than deep-fried. Either way, blackened seafood is my jimjam. 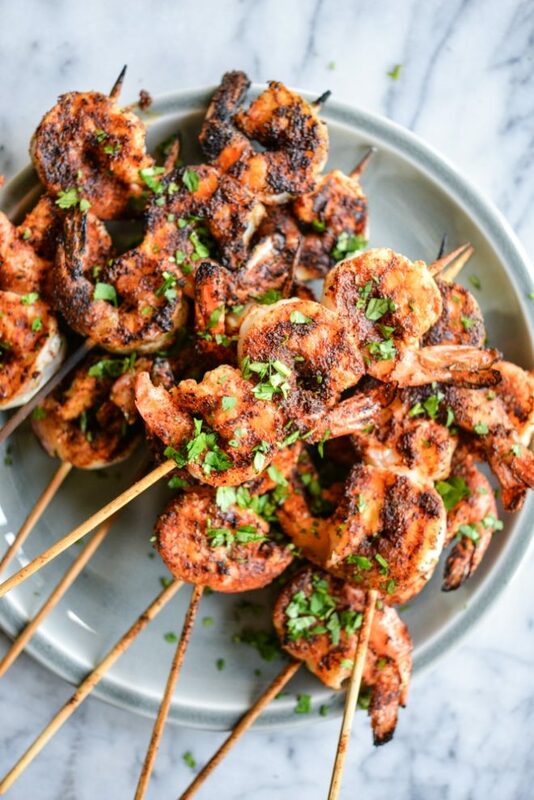 These blackened shrimp skewers are nothing short of delicious, wonderfully seasoned little morsels of seafood! 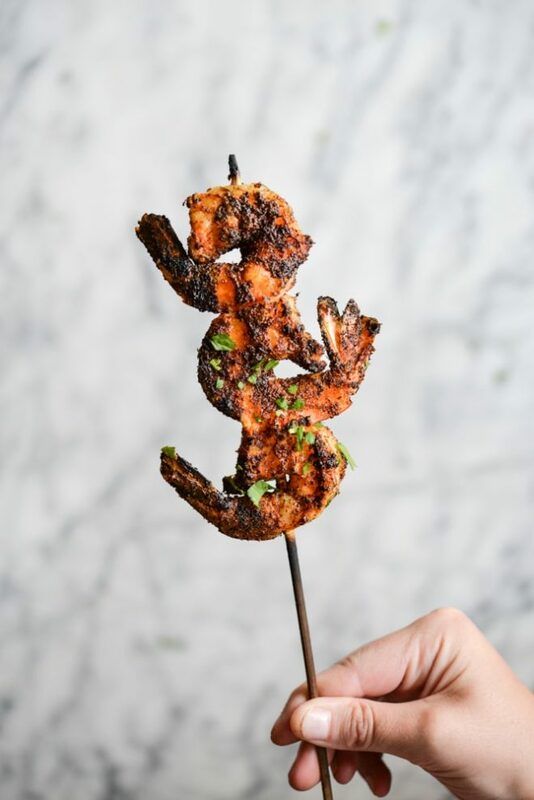 The trick to really great shrimp skewer? First, you want to try to get your hands on FRESH shrimp (if possible). Peel and devein the shrimp, but leave the tails on (makes for slightly easier finger fooding, in my opinion). These shrimp are first quickly marinated in some fresh lime juice! NOTE, however, to not leave them in the juice for too long or you'll have shrimp ceviche. 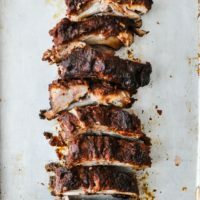 After they've sat in the juice for a spell, dust with the seasoning blend and get ready to grill those bad boys up! If you've got an actual grill, I recommend applying oil to the grate to help keep the shrimp from sticking. 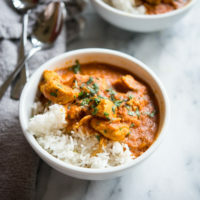 If you don't have a grill, don't worry – you can also make these on your stovetop. Just grab a nice big pan, apply some oil, turn the heat up, and cook until they're done on both sides. 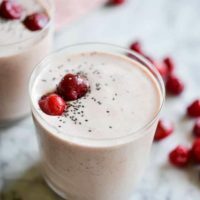 These would be GREAT served next to the Easy Citrus Guacamole and some Chili Lime Plantain Chips if you *happen* to be hosting a Super Bowl party this weekend (or just happen to want something especially delicious and festive for dinner). Or you can wrap them in your favorite paleo friendly tortilla for some extra fun! If using bamboo skewers instead of metal, soak them in water for at least 5 minutes while preparing the shrimp. Peel and de-vein shrimp, making sure to leave the tails on. In a large bowl, toss the shrimp and lime juice. In a small bowl, combine all of the seasonings. Heat a grill or grill pan to medium high heat. Place three shrimp on each skewer, and season liberally on both sides with the spice mixture. Brush the grill grates (or grill pan) with olive oil to prevent the shrimp from sticking. Cook shrimp 4-5 minutes per side (3-4 minutes if using smaller shrimp), then remove from heat and serve! I feel like lime is so underrated! It adds so much flavor. These are definitively something I will be making asap. 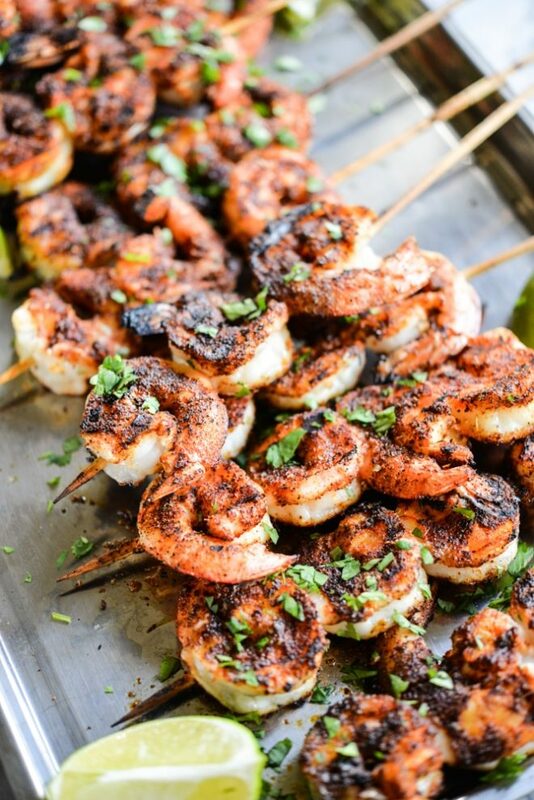 I would call this blackened chili lime shrimp. I equate blackened to being spicy, which it wasn’t but it was still flavorful.